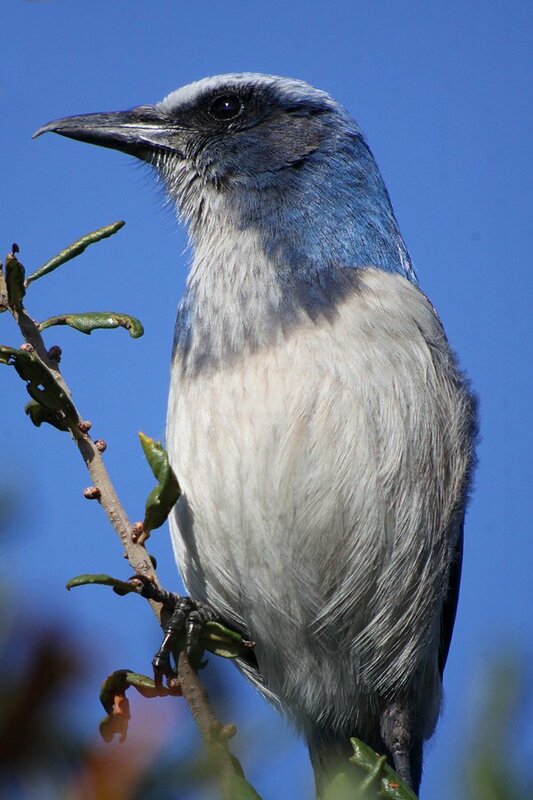 Back in January I finally completed the North American scrub jay trifecta – Western Scrub Jay, Island Scrub Jay, and Florida Scrub Jay. The latter bird was the one that I had been missing but a visit to Merritt Island National Wildlife Refuge during the Space Coast Birding and Wildlife Festival fixed that. 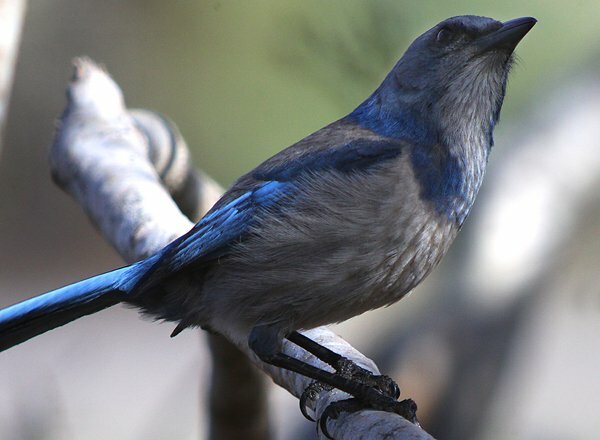 Of course, it was only in 1996 that the three scrub jays were split and there might yet be further splits, as Western Scrub Jay may someday become Woodhouse’s Scrub Jay, California Scrub Jay, and Sumichrast’s Scrub Jay. But all of this splitting is irrelevant to this post which is about seeing, finally, Aphelocoma coerulescens. 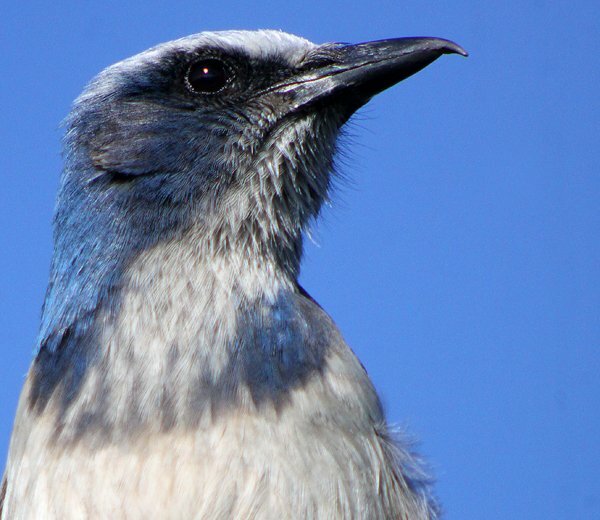 Florida Scrub Jays are having a hard time of it, what with habitat fragmentation, degradation, and eradication. BirdLife International lists the species as Vulnerable because of its small and declining population and small and fragmented range. 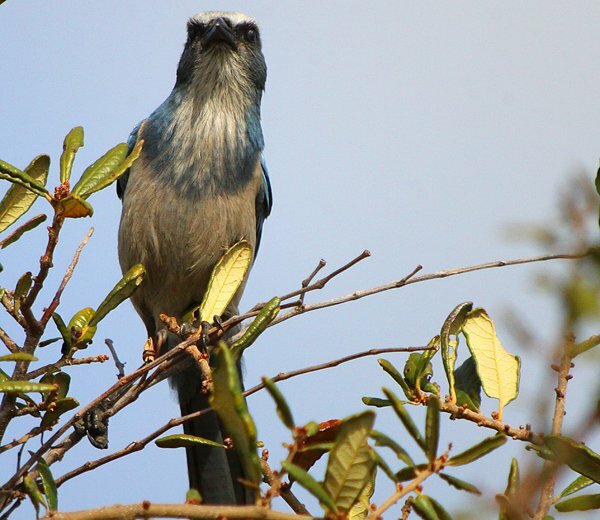 Florida Scrub Jays are aptly named, as they are scrub jays and they are found only in Florida, and development in that state has run amuck, taking habitat from the birds. Even when their habitat isn’t developed, fire suppression means that it often becomes unattractive to the birds, which prefer lands that have been burned five to fifteen years ago. 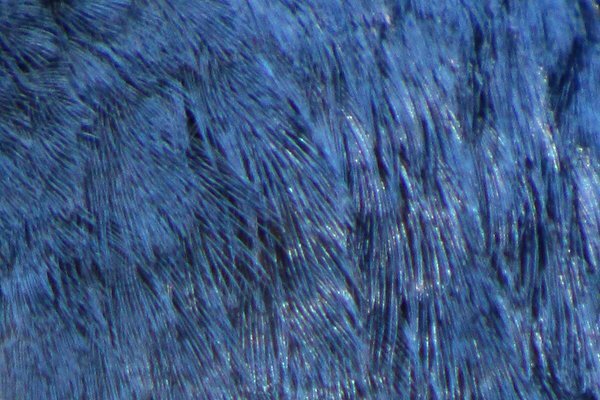 The birds in this post were all found at Merritt Island National Wildlife Refuge in two different locations on two different days. Merritt Island’s birds are well-studied and many sport a variety of colored bands on their legs, though I didn’t manage to get any decent shots that included that evidence of the scientific process. Many thanks to Liz and Jeff Gordon and Bill Stewart for showing me the spot to find the birds and letting me enjoy an lifer! Thanks for sharing the great photos. It is quite the stoic looking bird…my parents just moved down to Florida and I will be visiting them in October. 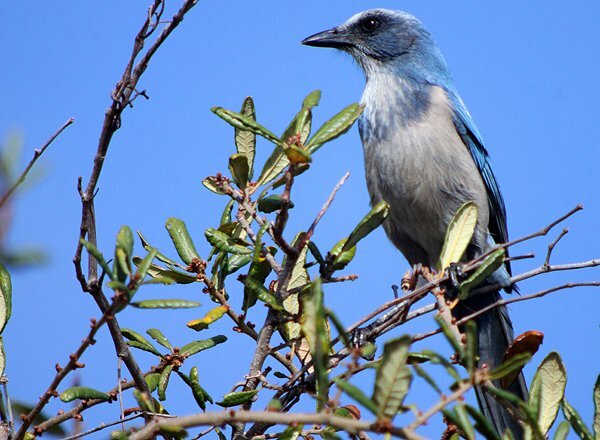 I’m really looking forward to the opportunity to search for Florida Scrub Jays when I go down. Hopefully I will have some stunning images to share as well. Thanks again!